During the early months of 2019, probably already at the Mobile World Congress in late February, Nokia will present a new entry-level intended to arrive on the market with a price of around 150 euros (or even something less). The smartphone in question has received a series of certifications that allow us to have a very clear idea about its technical specifications. The new Nokia smartphone will be based on the Qualcomm Snapdragon 439 SoC; a new 12 nm chip presented last summer that includes an Octa-Core Cortex A53 CPU with a 1.4 GHz Quad-Core and a 2 GHz Quad-Core can count on a 5.99-inch display with HD + resolution (the presence of the notch remains to be evaluated). At the moment, the only confirmed configuration of the new smartphone requires the presence of 2 GB of RAM and 32 GB of expandable internal storage. The possible release of a 3/32 GB version of the device is not to be excluded. To complete the data sheet, we will find a double rear camera (13 + 5 Megapixel), an 8-megapixel front camera, NFC support and Bluetooth 4.2. 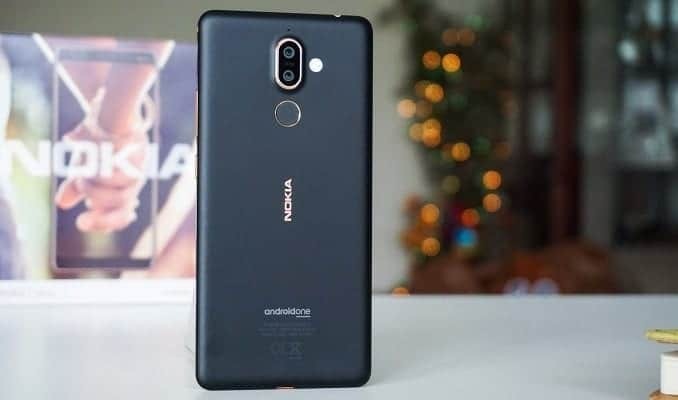 The new smartphone of Nokia will arrive on the market with Android Pie 9.0 “standard” that will be available in “stock” version (also the new generation entry level will be an Android One).